In celebration of the Korean New Year, Jang Shou Korean Charcoal BBQ is launching an exciting new menu to get local fans of Korean food reacquainted with the authentic taste of traditional Korean cuisine. 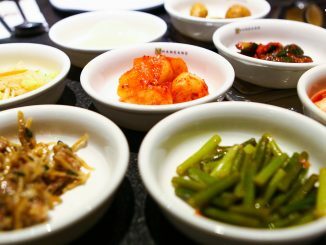 Sharing ‘The Taste of Mum’s Cooking, The Taste of Home‘, Jang Shou is bringing in some of the hot favourites from Korea. 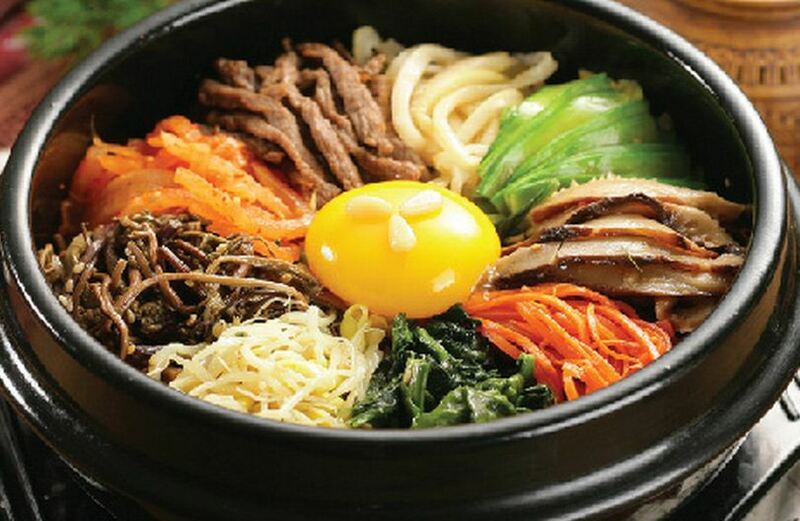 One special dish is the neobiani, meaning “thinly spread” meat, also known as the royal version of the bulgogi. 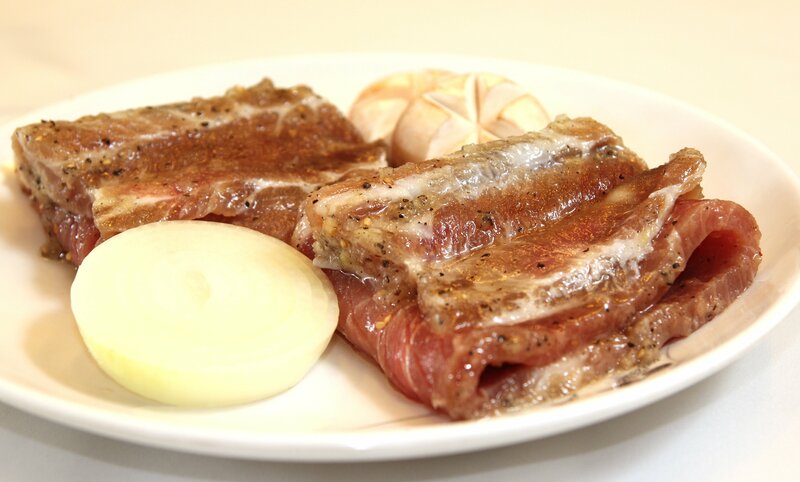 The neobiani is a grilled marinated beef-rib which was traditionally prepared for the nobility and the wealthy since as early as the 14th century. 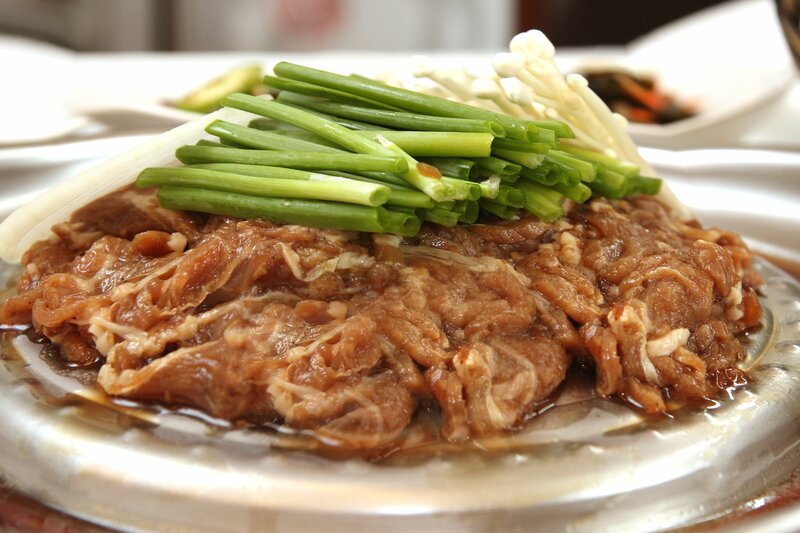 Jang Shou would also be featuring one of its star dishes, the Jang Shou galbi, pork ribs prepared with the unique Jang Shou marinade with olive and honey. 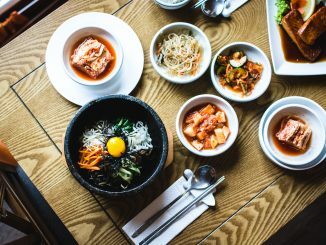 Along with the launch of the special dishes, the hotspot for authentic Korean cuisine is also expanding the range of set menus beyond the existing variety that is available for lunch. 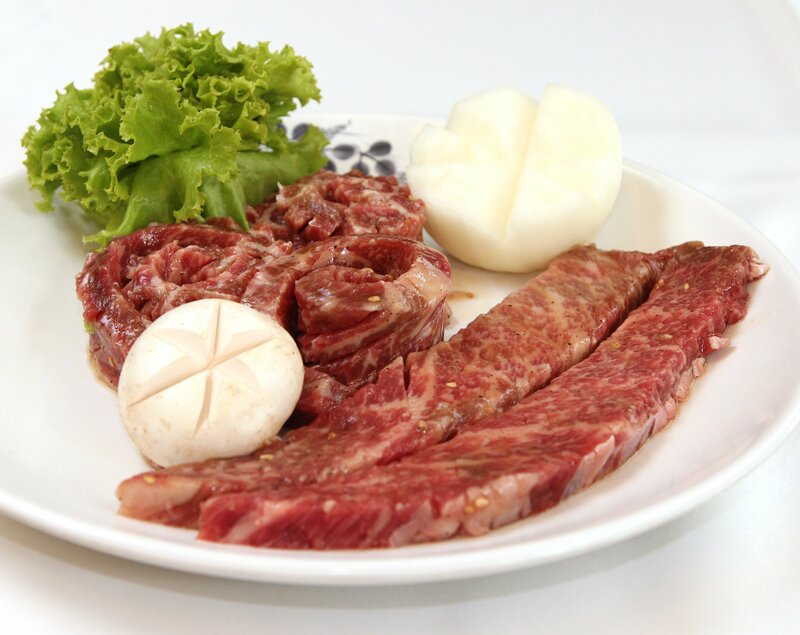 A delicious array of Meat Set Menus containing the various premium meats available, such as the neobiani set and the tteok galbi set, will be made available at the restaurant. The neobiani set is an addition to the existing BBQ range while the tteok galbi is an add-on to the choice of meats available on the lunch set menu, whereby diners can choose 1 from 4 choices of meat along with an a la carte item. Visit Jang Shou for an unforgettable Korean dining experience today. Jang Shou Korean Charcoal BBQ is located at Esplanade Mall, #01-13A/B and is open from Mondays – Saturdays at 11:30am – 2:30pm / 5:30pm – 10:30pm, as well as Sundays and Public Holidays at 5:30pm – 10:30pm. 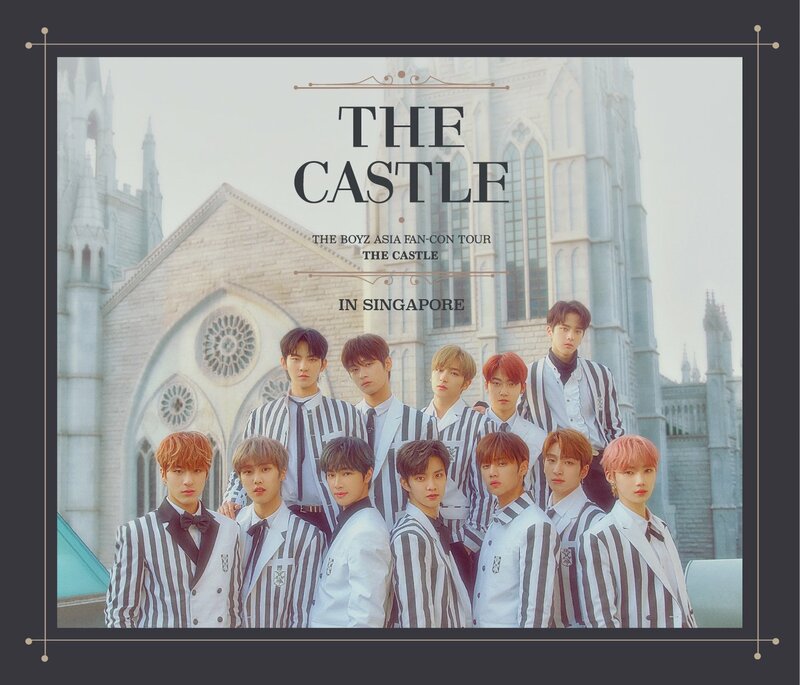 For reservations, please call +65 6337 8880. More information available at http://www.jangshoukoreanbbq.com. 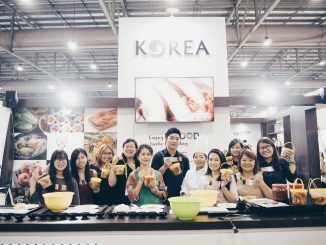 [K-FOOD] Yes, we made our own Kimchi and you can too!